 Xu ZH, Chu JJ. 2012. 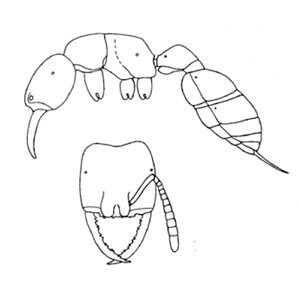 Four New Species of the Amblyoponine Ant Genus Amblyopone (Hymenoptera: Formicidae) from Southwestern China with a Key to the Known Asian Species.Sociobiology. 59: 1175-1194.